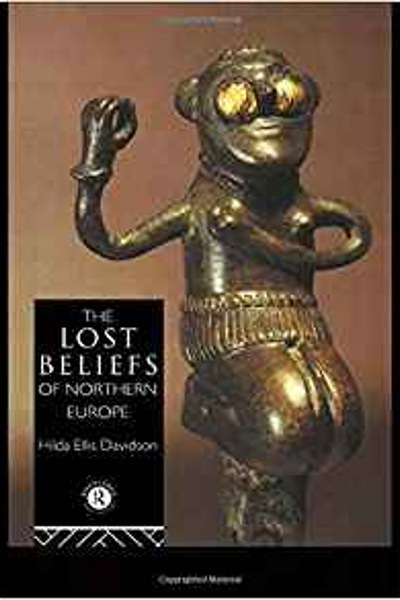 Hilda Roderick Ellis Davidson (born Hilda Roderick Ellis, 1 October 1914 – January 2006) was an English antiquarian and academic, writing in particular on Germanic paganism and Celtic paganism. 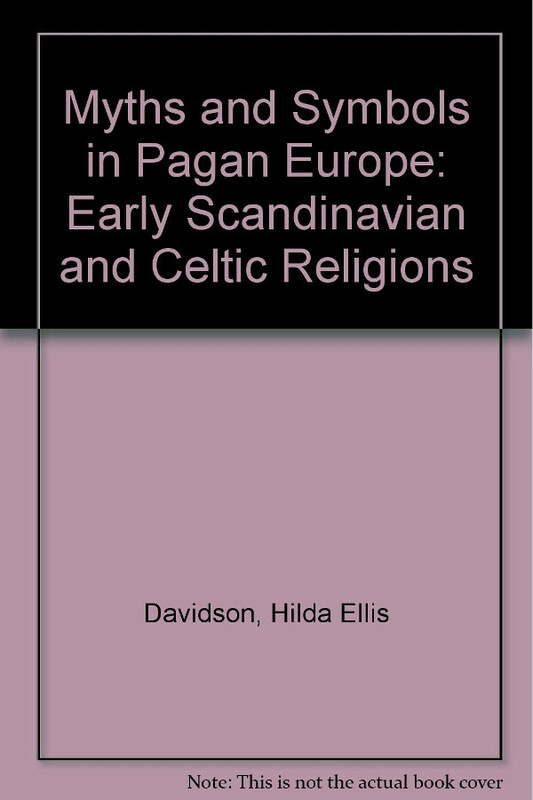 Davidson used literary, historical and archaeological evidence to discuss the stories and customs of Northern Europe. 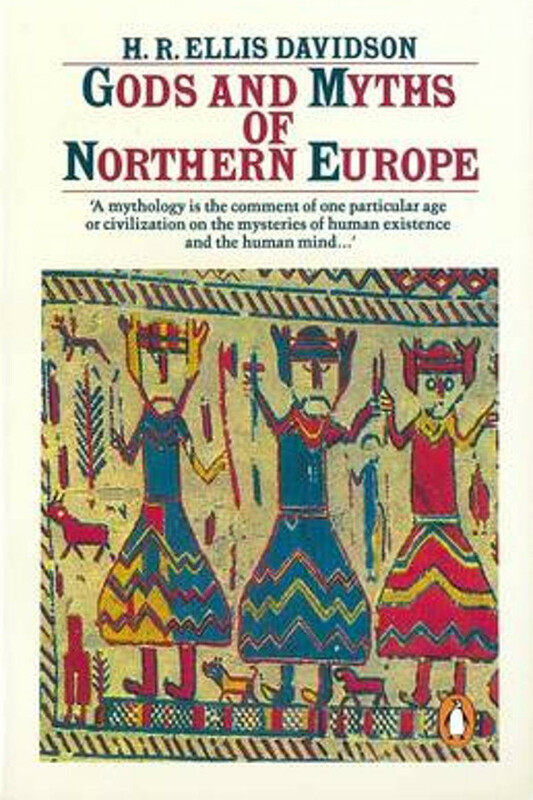 Gods and Myths of Northern Europe (Penguin Books, 1964) is considered one of the most thorough and reputable sources on Germanic mythology. Like many of her publications, it was credited under the name H. R. Ellis Davidson. Davidson was a Fellow of the Society of Antiquaries, and was president of the Council of the Folklore Society from 1974 to 1976, and served on the council from 1956 to 1986. 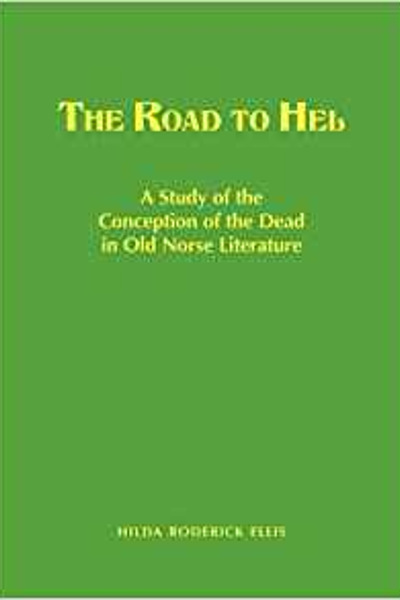 Davidson has been cited as having “contributed greatly” to the study of Norse mythology.